Canada’s colleges and institutes create a positive impact on the national economy and generate value in return for the investments made by their major stakeholder groups — students, society, and taxpayers. Using a two-pronged approach that involves an economic impact analysis and an investment analysis, the study calculates the benefits to each of these groups. Results of the analysis reflect the FY 2014-15 analysis year. 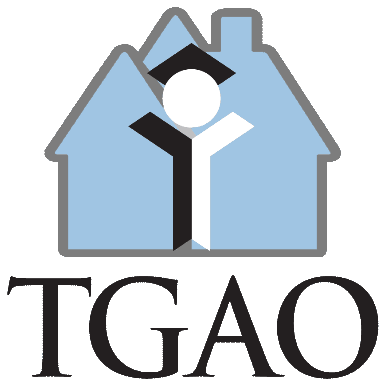 Sign up today to get all the latest news and updates from TGAO sent to your email! Thank you! We will send you an email shortly to confirm your subscription.